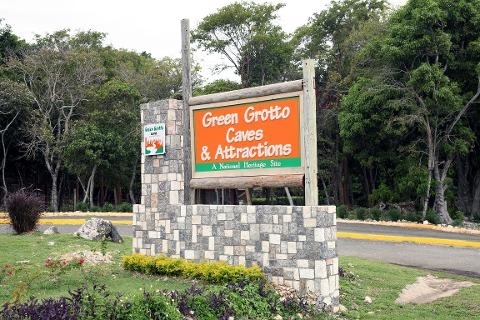 The Green Grotto known at various times as the Runaway Bay Caves, Cave Hall Caves, Discovery Bay Caves, Dry Harbour Caves, Hopewell Caves, Rum Caves and Dairy Caves, are among Jamaica's most prominent natural attractions. They are of international repute and have been seeing visitors since the 18th century. 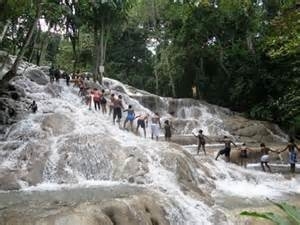 Situated on 25.9 hectares of the island's beautiful North Coast, the Caves are located between the resort centres of Ocho Rios and Montego Bay and are precisely 3.2 km from Discovery Bay to the west and 4 km from Runaway Bay to the east. 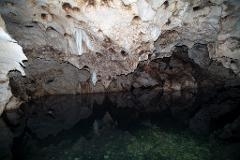 The central feature of this natural attraction is the large labyrinthine limestone cave with its numerous rock formations, its stalactites, stalagmites and abundance of overhead ceiling pockets. Your guide will explain the rich history of the caves, telling the story of the people who have used the caves for various purposes over the years. The discovery of cave paintings, tools and fragments of pottery indicate that the original inhabitants of the caves were the Taino Indians who would have used the caves for shelter. The next know inhabitants were the Spanish who, at the time of the British invasion of Jamaica (in 1655), hid in the caves to avoid capture. There is an underground tunnel which links the caves to the sand at Runaway bay. It is believed that the Spanish used the tunnel in their attempt escape the Island and flee to Cuba. Runaway slaves have also used the caves to hide from their former masters. 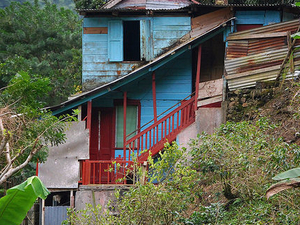 During World War 2, Rum barrels were stored here for safe keeping by the Jamaican Government. 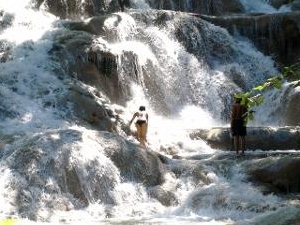 Come and immerse yourself in the rich history and the mystery that is know as the Green Grotto.